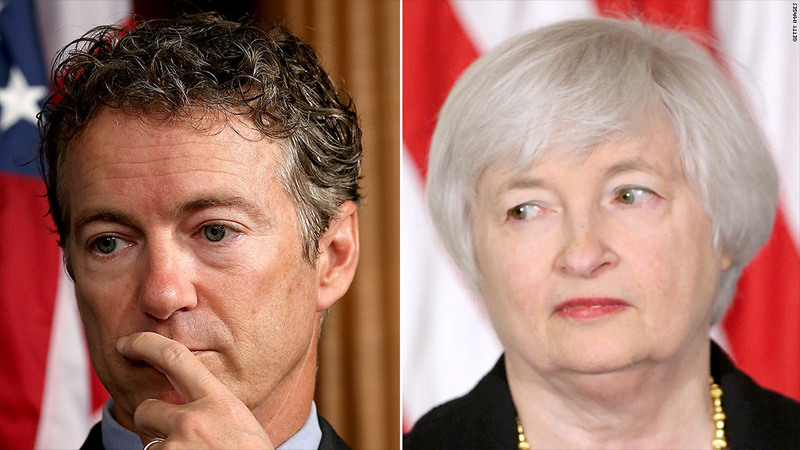 Rand Paul is threatening to put a hold on the vote to confirm Janet Yellen to lead the Federal Reserve. Rand Paul is threatening to try to block the full Senate from considering President Obama's nomination of Janet Yellen to head the Federal Reserve. The Kentucky Republican said in a statement that he intends to put a hold on the nomination unless his legislation to have audits of the Fed is brought to a vote as well. "The American people have a right to know what this institution is doing with the nation's money supply," said Paul. "The Federal Reserve does not need prolonged secrecy -- it needs to be audited, and my bipartisan Federal Reserve Transparency Act will do just that." The Fed's finances are subject to audits and it reports all financial transactions. But under current law, government auditors are specifically prohibited from examining monetary policy deliberations and decisions. The legislation would remove that prohibition. 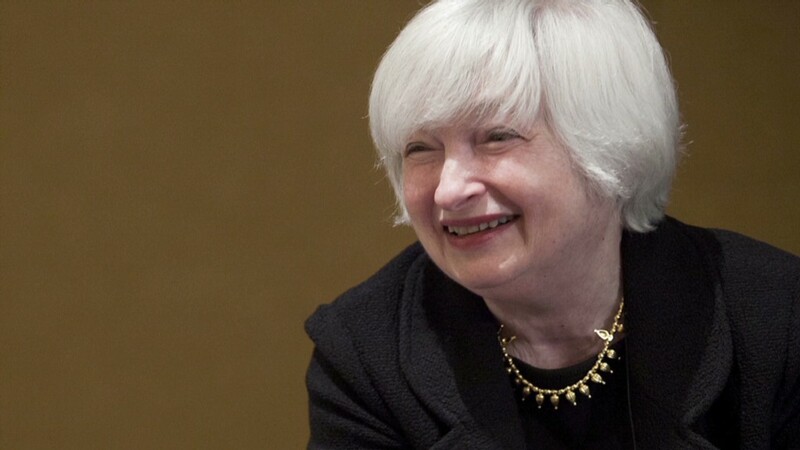 It is strongly opposed by the Fed and many economists who fear it would encroach on the central bank's independence. Fed Chairman Ben Bernanke has testified before Congress that an earlier version of the legislation -- introduced by Paul's father, Ron Paul, when he was a Representative from Texas -- was a "nightmare scenario." Bernanke said the measure would have made it possible for Congress to pressure the Fed on a controversial decision on monetary policy, such as interest rates. But the legislation is popular with Republicans as well as some Democrats. It has 24 Republicans and 1 Democrat as co-sponsors in the Senate, and 157 Republican and 13 Democratic co-sponsors in the House. The best chance congressional leadership has of stopping the bill from passing might be to block a vote in the Democratic controlled Senate. A hold would prevent a Senate vote on Yellen's nomination as long as Paul has the support of at least 40 other senators. Such holds have blocked some lower profile Fed nominees in the past. Among them was Peter Diamond, who won the Nobel Prize for Economics after he was nominated as a Fed governor by President Obama, but who eventually withdrew his nomination when he couldn't get a vote.